The date for the German Opening night is set: on 3rd March TINA – DAS TINA TURNER MUSICAL will have its Opening Night at Hamburg´s Reeperbahn. With Tina Tuner herself, VIPs in front of the logo wall, the creative team, many photographers and camera teams, standing ovations and flower bouquets at the end of the show and many happy faces with cast, crew and invited guests. But until then there is A LOT happening behind the scenes. All departments are quite busy with „their part", so that each and every single „part of the puzzle" will perfectly fit into „the BIG result" in just a few more weeks. Let´s start with some impressive numbers! Production assistant & travel coordinator Linda did over 100 flight bookings and booked more than 1.600 hotel accommodations for the creative team, supervisors, etc. WOW! And Associate Producer Moritz summed up that the team spent over 300 hours in meetings to keep everybody informed about everything – from the daily production meeting, to travel meetings, budget meetings, meetings about the opening night and rehearsal plan meetings. That´s quite some time. On January 3rd the rehearsals started, taking place at Stage Entertainment Germany's headquarters at Kehrwieder – every day from Monday to Saturday for all cast members. 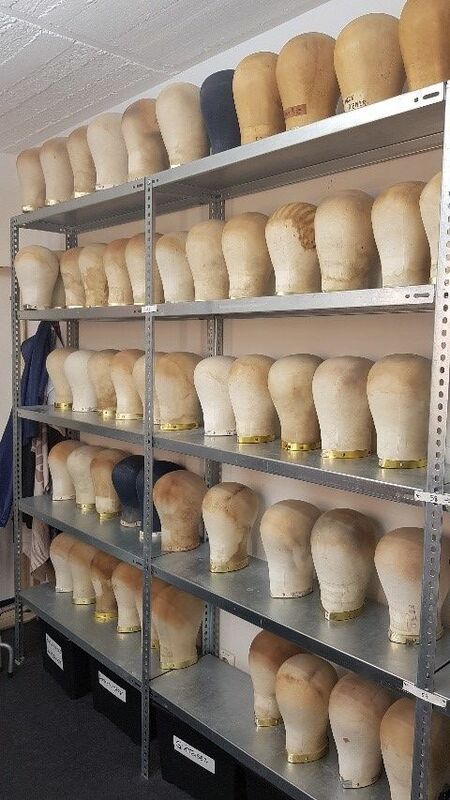 There are five different rooms for dancing, scenic and musical rehearsals, phonetic sessions, and costume and wig fittings. Every evening the Production Stage Manager sends the schedule for the next day to everyone. It is of course quite tricky to keep in mind who has a costume fitting when (and can´t join the rehearsals in that moment), who is needed in which room for which rehearsal, who needs a phonetic brush up and who isn´t available on that day. All this information is included in everyday's schedule. On 13th January, the last show of GHOST – DAS MUSICAL took place. Until then all departments at the Operettenhaus theatre were busy bringing that show on stage eight times a week. Right after the last show the set was removed. As soon as stage, orchestra pit, costume pool etc. were packed and shipped, TINA's construction and load-in started. There was a big snow chaos in southern Germany at the beginning of this year. The technical departments where afraid that the show deck, which was built in Munich, wouldn´t make it to Hamburg in time. 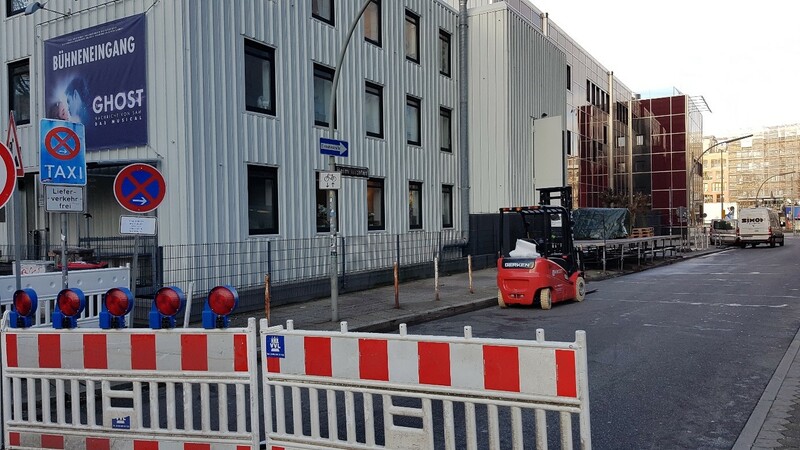 But the “weather God” seemed to love TINA as well, as all trucks with the show deck made it to Hamburg safely and the reconstruction could start in time. Another “project” was put on the schedule, that no one had thought about until now: on the other side of the theatre is a big, empty space now. That´s where the so-called ESSO-skyscrapers used to be located. They were torn down and the construction of a new building will start shortly. The construction company now found an old bunker underneath the property. Halfway it is located underneath the theatre property, the other half underneath the empty estate. All costumes are certainly customized for each cast member. They were tailored in several studios in London and will arrive in Hamburg within the next days. The costumes show the audience in which respective time period in Tina Turner´s life we are: from petticoats to bell-bottoms to the big shoulder pads of the 80ies and – of course! – the well-known mini skirt (aka dress). 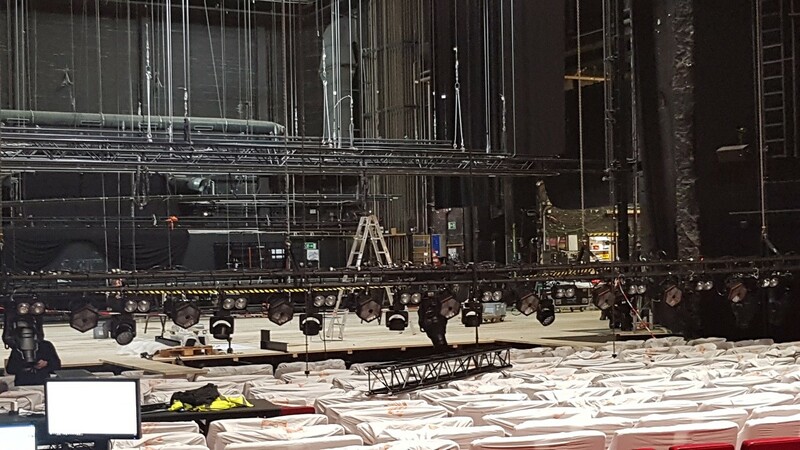 Uwe from the sound department reports about approximately 1.000 meters of cable that he and his colleagues shifted, and approximately 50 speakers they dismantled until now. Which media fit TINA best? 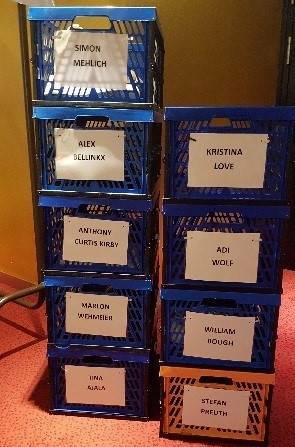 How can we get coverage about Kristina Love (our first cast „Tina“) before the opening night – keeping the tight rehearsals plan in mind? Which story can we tell without messing up the rehearsals? What happens PR-wise after the opening night and until the end of the year? When does which story make sense? Which story fits which medium? What does the photo backdrop at the opening night look like? Which colour should the „red carpet“ have? (Black? Golden? Red!) Which VIPs are companions of Tina Turner, so they „fit“ to our opening night? Which journalist will get an invitation for the media night? And which TV station, online magazine, radio station and photographer will get a spot at the red carpet? This is just a very brief insight into some departments. Each and every colleague involved into building up the show is giving their heart for an excellent result. Cheers! This is to the team!